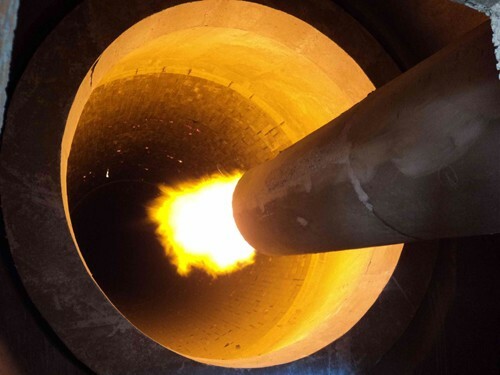 Applied Materials:Roasting cement clinker in the industries of metallurgy, refractory matter and chemical plant. 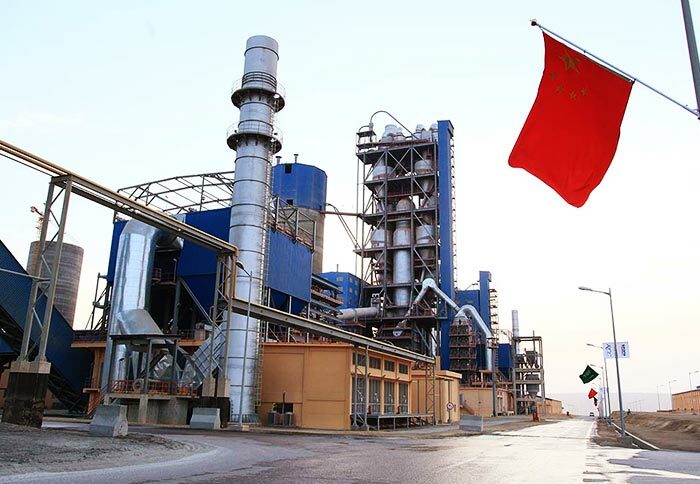 In addition to the calcinations of clay, limestone, slag, iron, aluminum, copper, zinc, iron ore, concentrate and intermediate materials, it also has thermal reaction, heat exchange, degradation and utilization of waste and other functions. It mainly consists of the body, a driving device, a supporting device, blocking wheel, kiln head sealing device, kiln tail sealing device and kiln hood. 4. 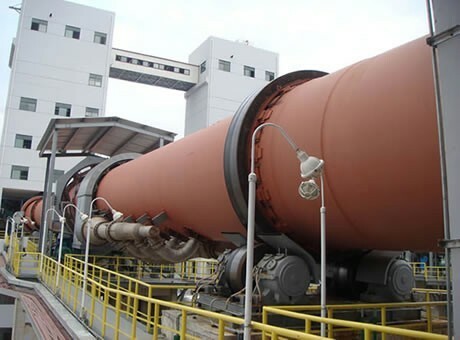 Chemical Industry: magnetization roasting of iron ore to enhance its magnetism; it uses rotary kiln for the production of soda, calcined phosphate fertilizer, barium sulfide, etc. 1. According to the usage: it can be divided into magnesium metal rotary kiln, ceramsite sand rotary kiln, lime rotary kiln, etc. 2. According to the processing materials: it can be divided into cement kiln (see the details below), metallurgy chemical kiln and lime kiln. 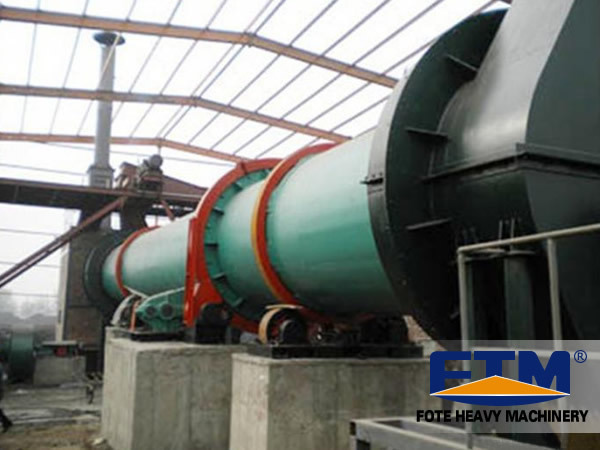 Fote Machinery can design and produce various types of rotary kiln, which has the ISO9001 quality certification to meet the needs of different customers. 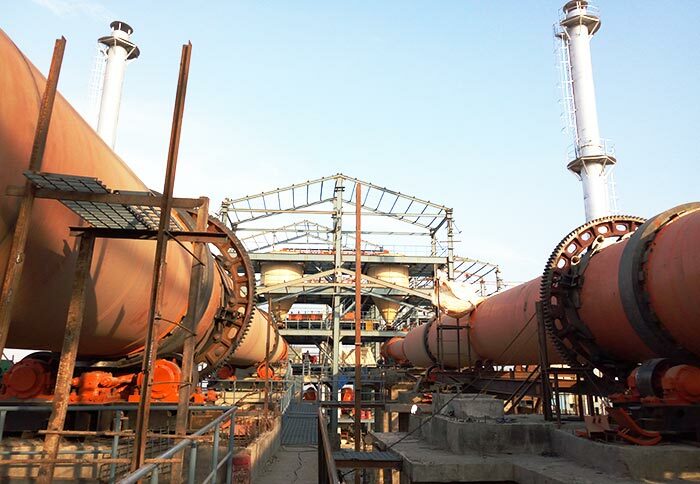 What's more, the rotary kiln price of our company is favorable among rotary kiln manufacturers. 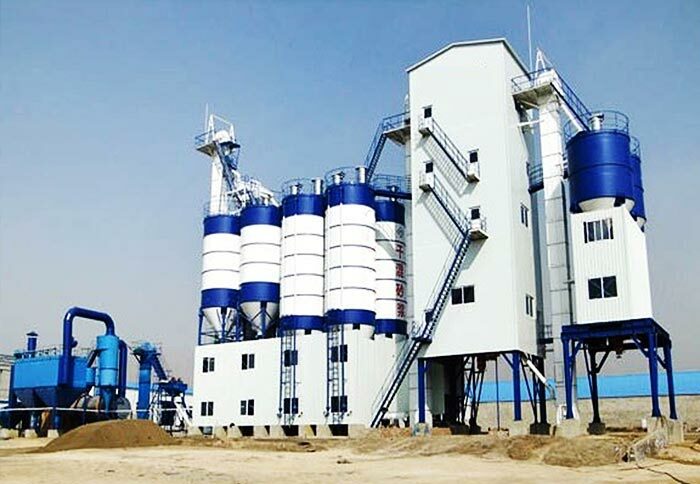 Cement kiln or cement rotary kiln is mainly used for calcining cement clinker mainly, which can be divided into dry process and wet process. It has advantages of firm structure, stable operation and high product quality.